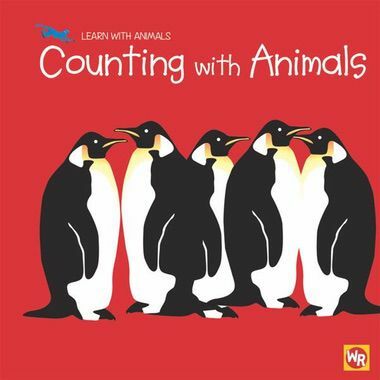 In this beautifully illustrated series, animals introduce early-curriculum concepts to young learners. Minimal text combines with bold, eye-catching art to present colors, shapes, numbers, and opposites in a simple yet captivating way. Vibrant illustrations that feature familiar creatures, such as bright green frogs, as well as more exotic animals, like brilliant pink flamingos, will delight children.